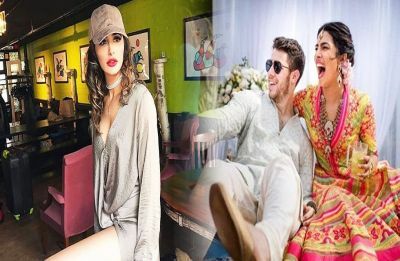 Priyanka Chopra, Nick Jonas to host a ‘Hollywood’ reception in Los Angeles, guestlist inside! 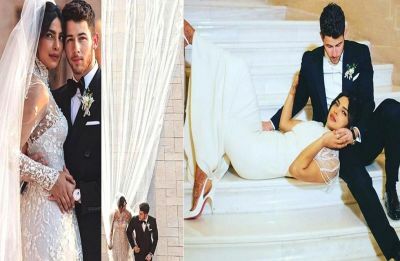 Priyanka Chopra and Nick Jonas to host third reception tonight, guestlist includes big names! 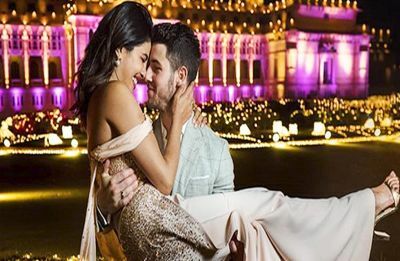 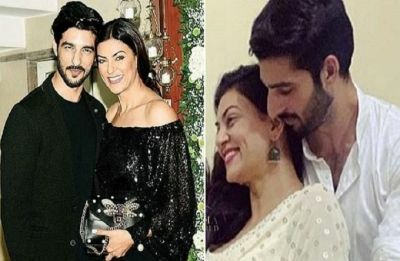 Priyanka Chopra and Nick Jonas have zeroed down THIS heavenly destination for their honeymoon!